Would you look at that! I’ve already made some changes around here! Most of you probably won’t notice as they are minor changes. But yay for progress! Today I’m featuring a new-to-me brand on the blog. How pretty is The Neo Bronzer from Kevyn Aucoin? This pretty palette contains a highlighter, blush, and bronzer in one! You can use them individually or blend them together. The shade featured here is Capri which is a cool pink. When swirled together this beauty leaves my cheeks with a really pretty more natural looking color. Along with a subtle glow. I’ve actually been reaching for this a lot lately. I’ve been making it a point to do my makeup before leaving the house even if it’s just to run a small errand. Usually I just go bare faced, but I feel so much more put together even with just a quick look. These all-in-one types of products are perfect for such an occasion. I don’t have to fuss over what products to wear, digging them out of their designated spots, laying them out, and then putting them all away afterward. This really does save me some time in the morning. I can also see it coming in handy during traveling as well. 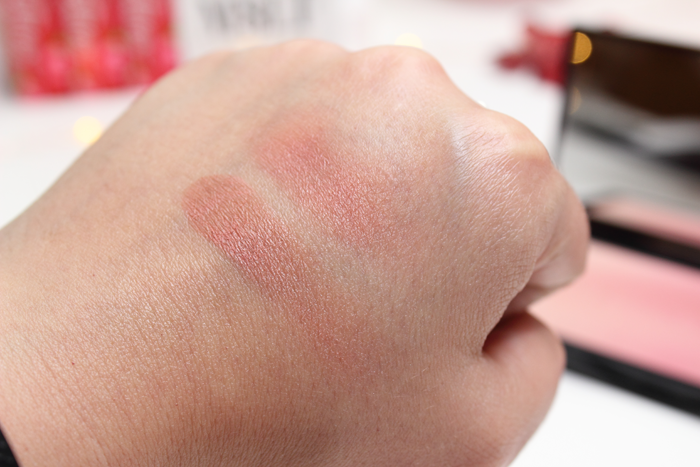 You can see the Kevyn Aucoin The Neo Bronzer in Capri in action below. 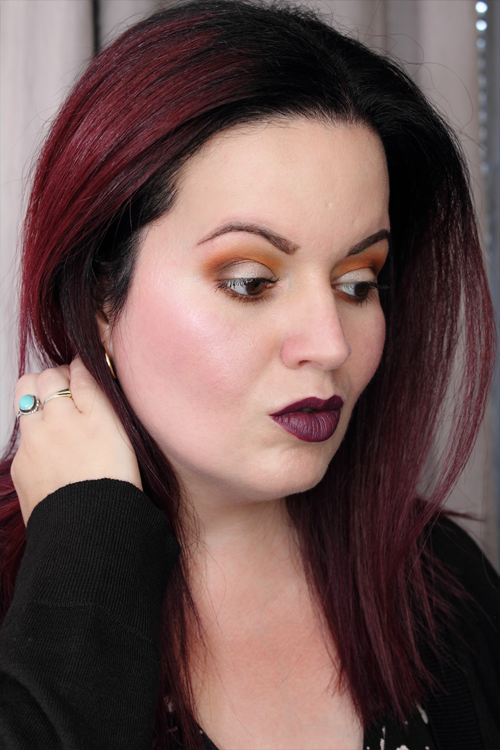 I paired it with a really quick Fall friendly look. Speaking of, would you like me to start adding other products I’m wearing at the bottom of my posts? I’ve been trying to make things easier by including prices as well as linking directly to products being reviewed. I wasn’t sure if I should add a quick breakdown of each look. Not that they’re hella glamorous or anything, but I figured I’d ask. Please tell me what you think!